Hey Lovelies! 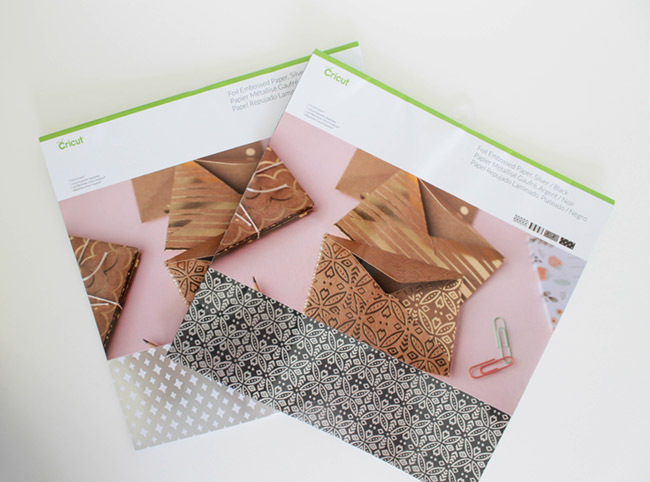 Today we have another fun project that you can do with your Cricut and the new Cricut papers exclusive to Jo-Ann Fabric And Craft Stores. There is nothing better than a refreshing sip on a hot summers day. 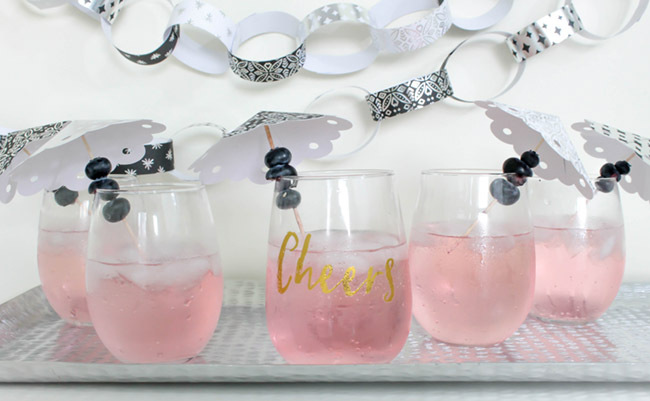 To make it a real fiesta, adding some drink umbrellas and your favorite fruit are just the thing you need to kick your drinks up a notch. 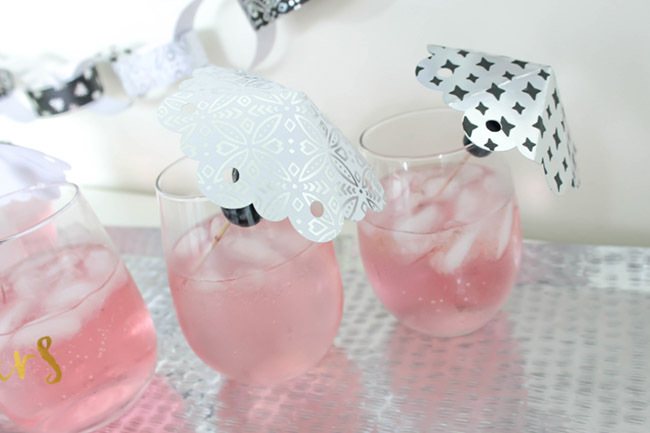 These umbrellas that we will make today will do just the trick! 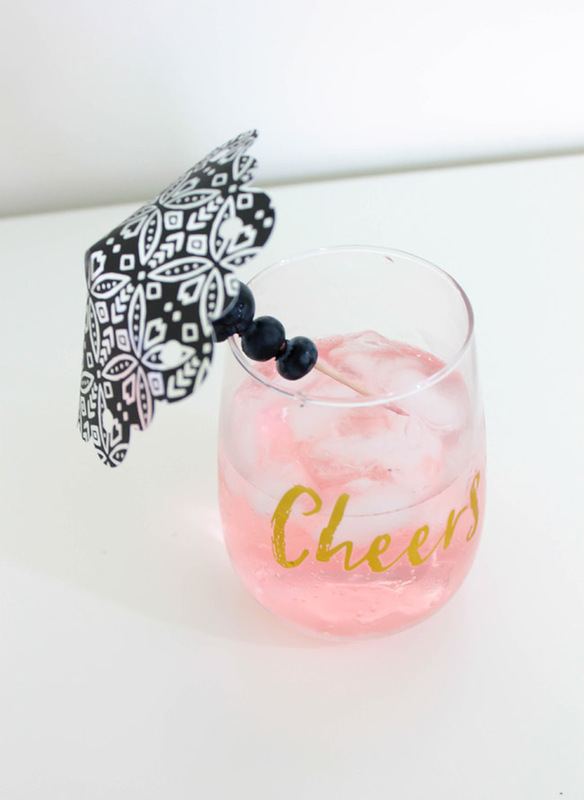 Jo-Ann Fabric & Craft Stores has the exclusive new Cricut papers and everything else you need to make these fabulous drink umbrellas! Drinks & Glasses of course! 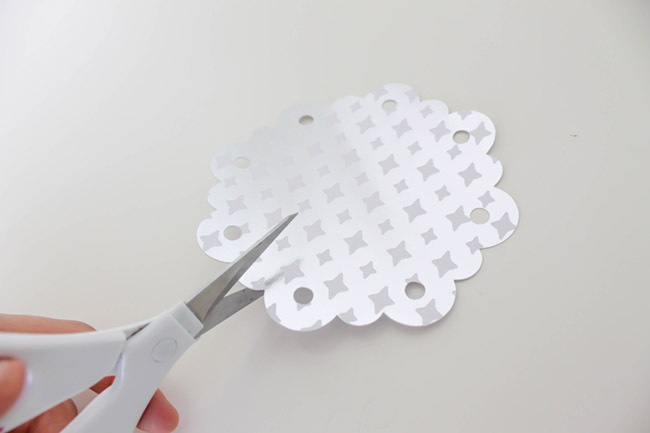 Step 1: Pick out your perfect ruffled or scalloped circle from the Cricut Design Space. Any circle will so go with whatever stands out to you as a great look. Step 2: Size your circle to about 5 inches or less. Add 2-3+ of this pattern to the design sheet to make multiple umbrellas of the same design. Hit the make it button in top right corner. 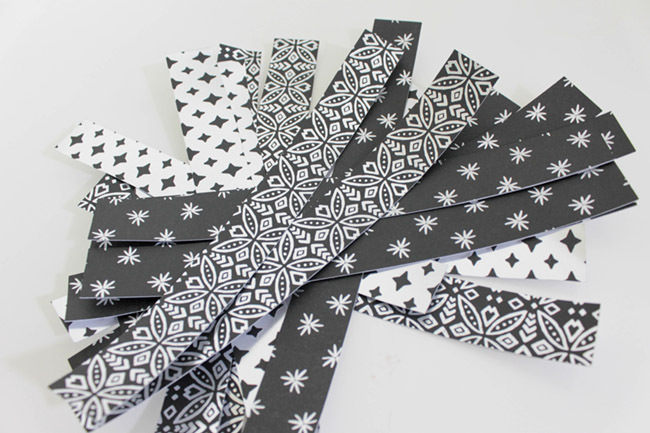 Step 3: Pick your favorite papers from both the silver and white and silver and black paper stacks. Pull 1 of the papers from each stack. 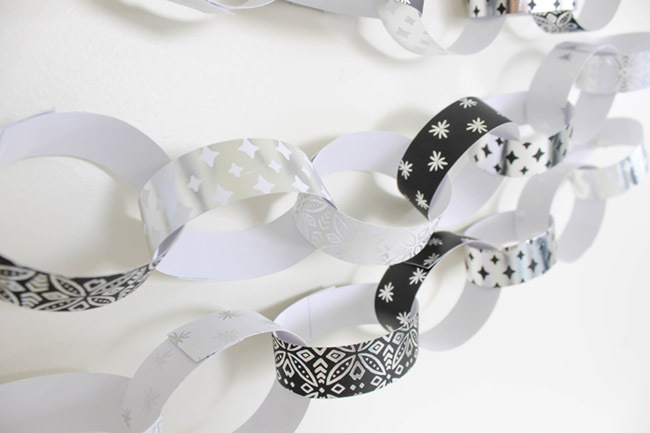 2 or 3 patterns from each paper stack is great for this project. 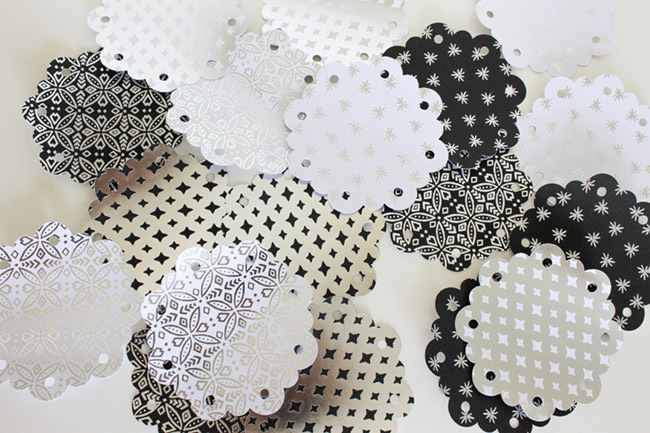 Reserve the 2nd identical paper from the stack for another fun décor project I’ll show you a bit later! 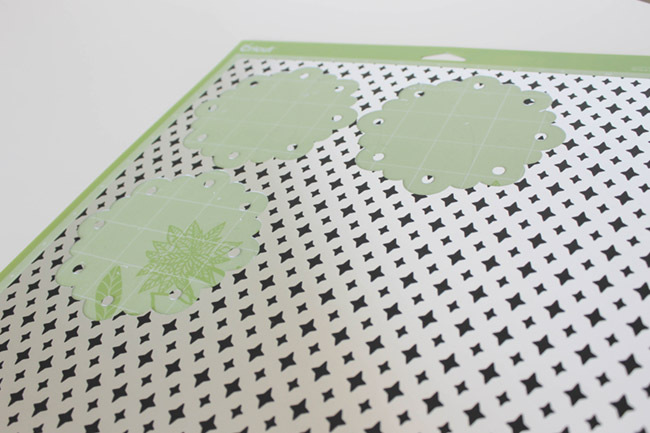 Add your chosen paper pattern to your standard cutting mat. I like to take the scraper to make sure all corners of the mat are pressed down. 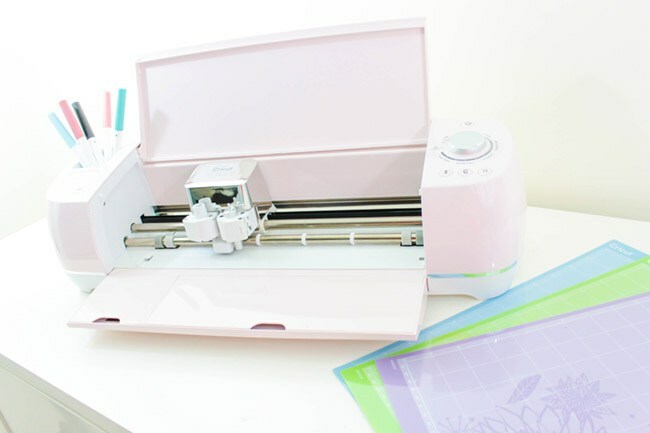 Step 4: Set your Cricut to the cardstock setting and load the mat in the machine. Press go! 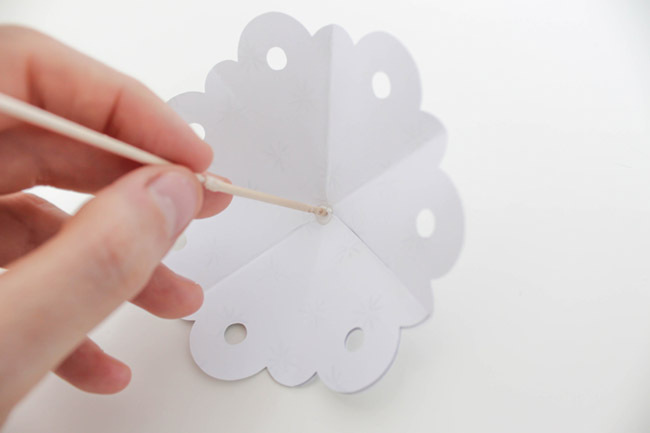 Step 5: Take your weeding tool and remove the circles from the sheet. Repeat this step for each pattern so you have multiple of each umbrella pattern. 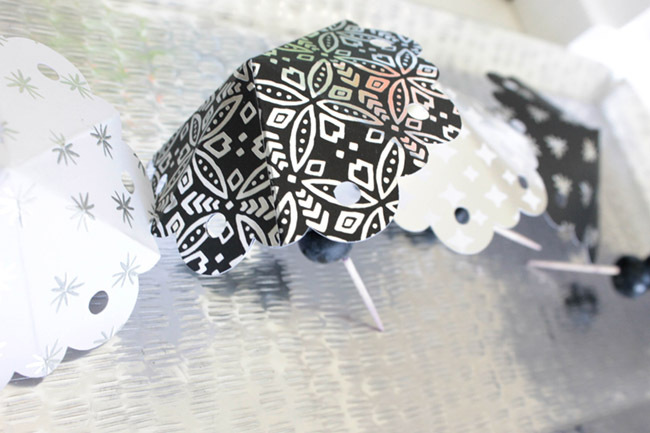 Step 6: Now that you have your umbrella tops there are two types of designs that you can do with them. 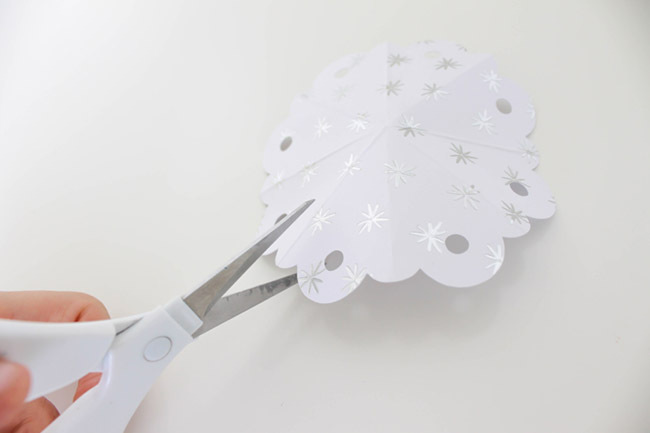 For the easiest and the roundest umbrella, simply take your scissors from the Cricut Tool set and cut a line from the edge to almost the center of your circle. 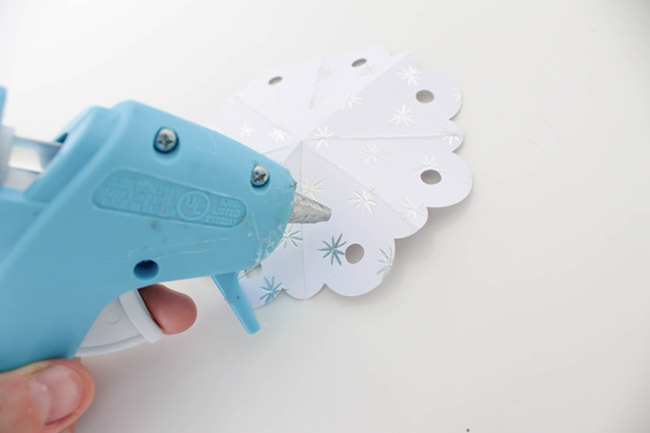 Take your glue gun and place a dot of hot glue on the right side of the cut. Fold over the left side over the right side, creating a little cone. Take your circle and fold it in half. For the scalloped pattern that I chose, I folded the sides that didn’t have the tiny circles in them. Open and fold in half again on the other side to make a T.
You now have a T in folds. You will fold the paper again to make an X with the t or in other words, fold the paper in quarters. You now have a mini parasol umbrella! Step 7: Take your extra long toothpick and your glue gun. Add a dab of glue to the inside of your umbrella. Add the toothpick to the glue and hold it there until the glue fully dries. Repeat steps 6 & 7 for all of the circles that you made. You now have your little drink umbrellas! 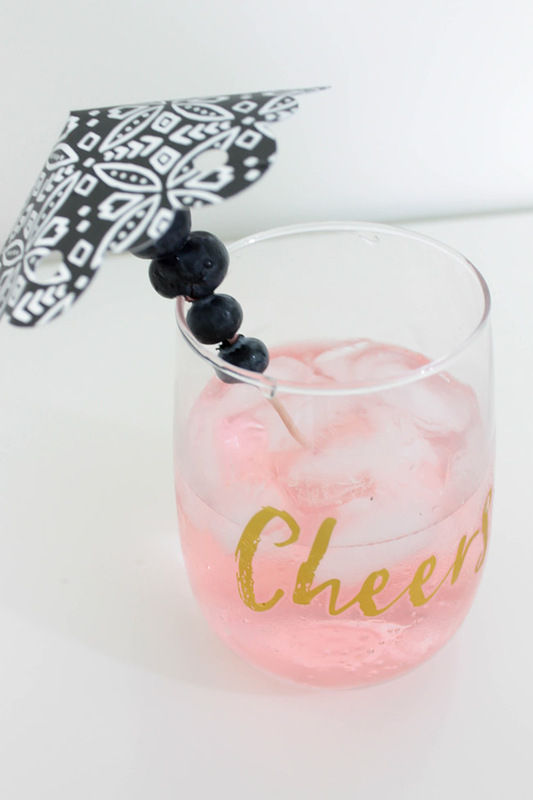 Add some fruit and put it in your favorite sip and you are good to go! 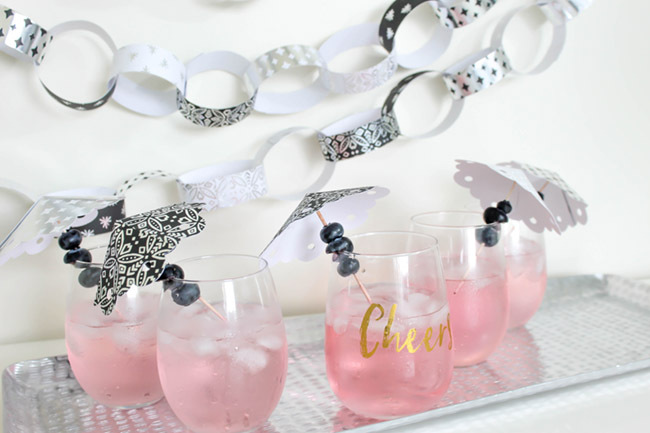 LOVE those paper chain decorations in the background? You can make them! 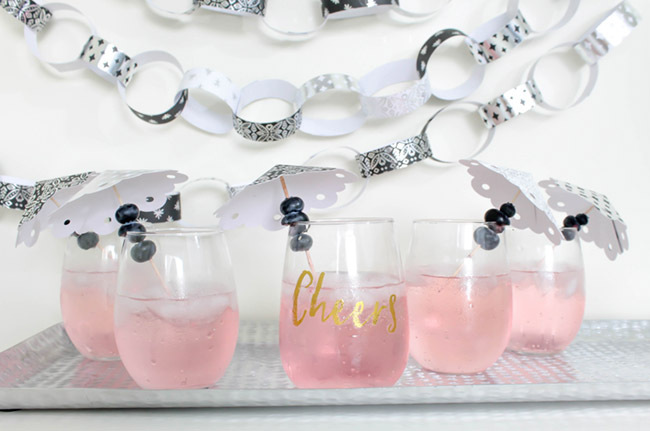 They totally compliment your umbrellas and create a little set up for your guests. Here is how! 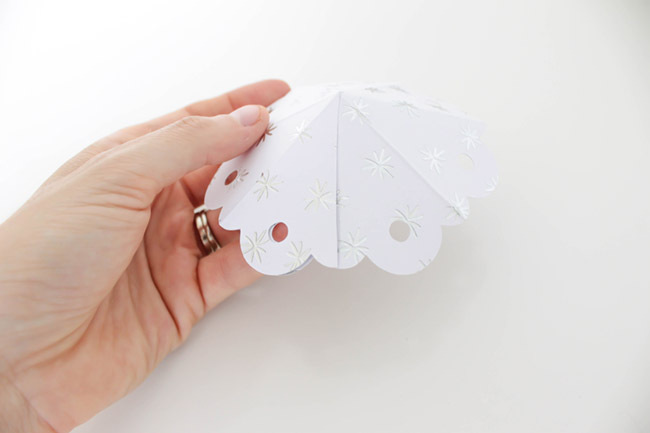 Step 1: Take the 2nd sheet of paper from the Cricut stacks that match your umbrellas. 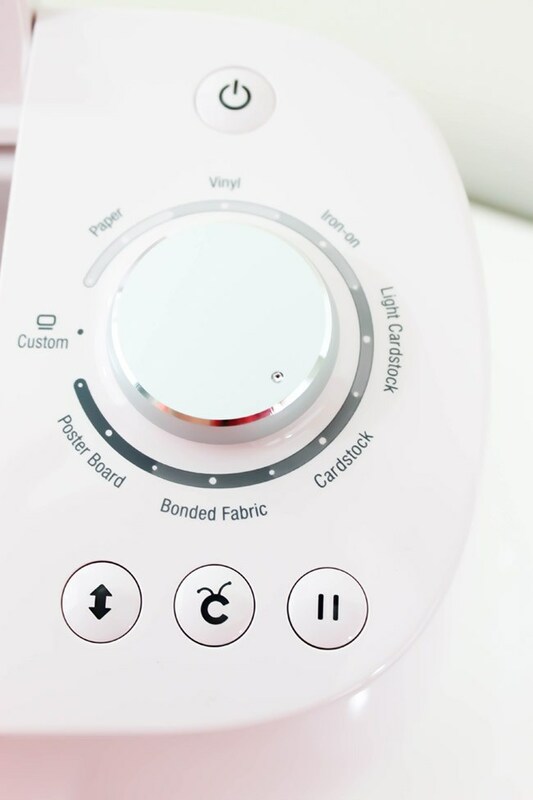 In the Cricut design space, insert a square and unlock it in the bottom corner. Elongate it to make a rectangle that is 1 inch wide and 9 inches long. Add multiple of this pattern to max out your sheet. 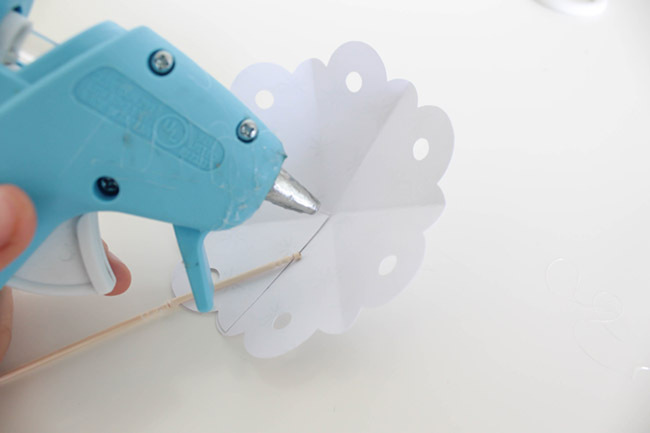 Step 2: Set your Cricut machine to cardstock. 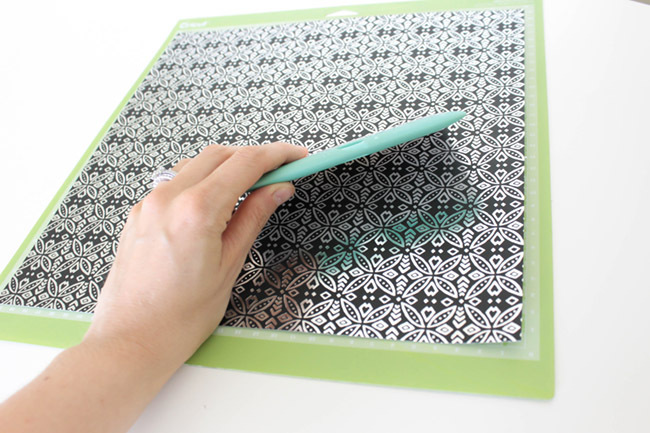 Add your paper to the standard mat with the scraper to push down the corners. Load the mat into the machine and press go! 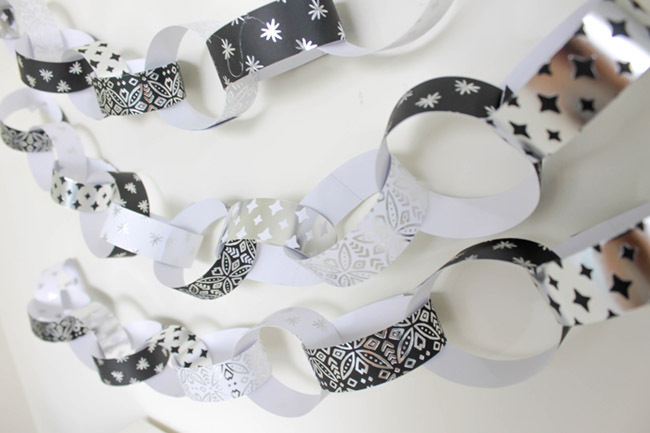 Step 3: Repeat with each paper that you want as part of your chain. 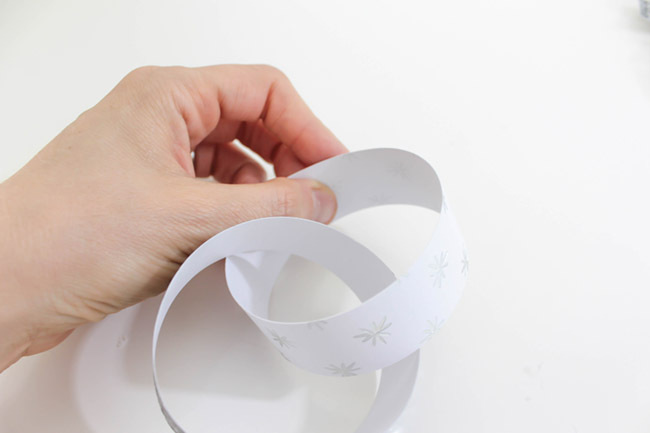 Once you have several strips cut out from the different papers, you are ready to glue them together. 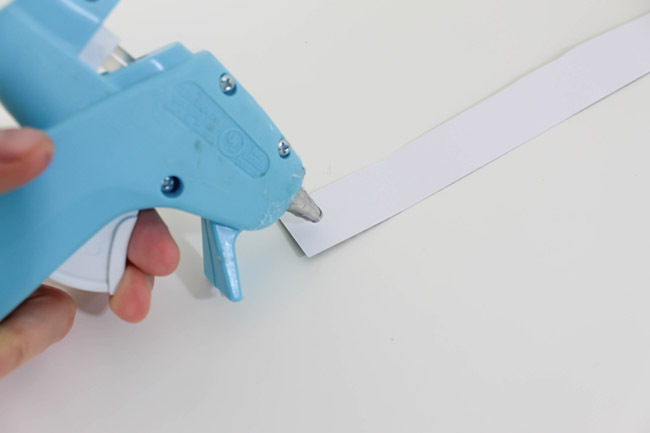 Step 4: Take your glue gun and add a dab of glue to one end. Take the opposite end of the strip and make a circle. 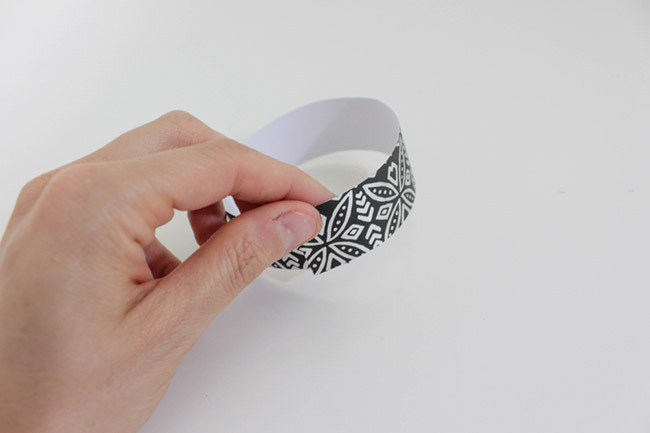 Step 5: Take another strip and circle it through the first circle that you made. Attach the ends like you did before. Repeat with each strip until you have a chain at your desired length. 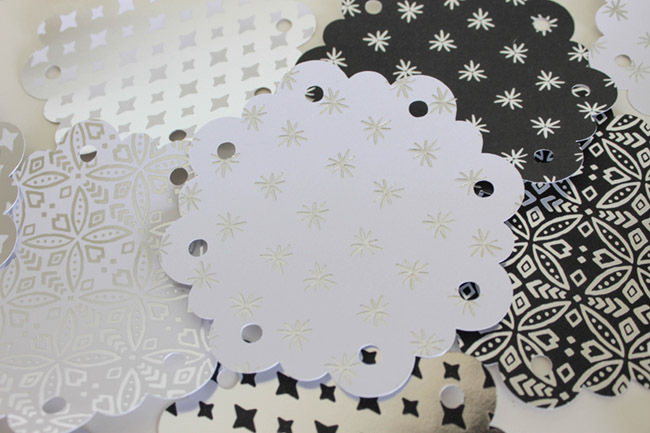 We just love how easy this decoration is and when you used embossed, foil paper like this, it really elevates it! 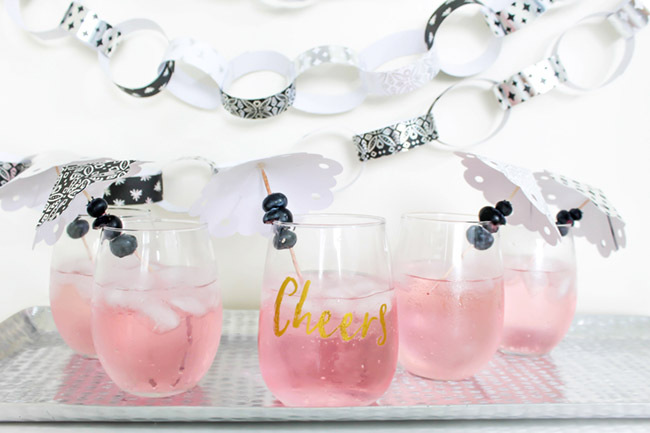 Combined, they make the perfect drink station for your next get together! DIY You’re A Gem Card Create These Beautiful Fall Mason Jars In 5 Steps Or Less! DIY Dream Catcher Mobile Tutti Frutti Summer Party Cupcakes!